Regardless of what alarmists shriek, there is still plenty of wilderness in the world. For those who would seek it out, Geary provides preparatory advice about one aspect of life in the wilderness--how to know where you are and where you are going. 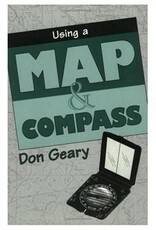 He excellently guides readers in the pragmatic art of finding oneself in the wild by using a map and a compass. 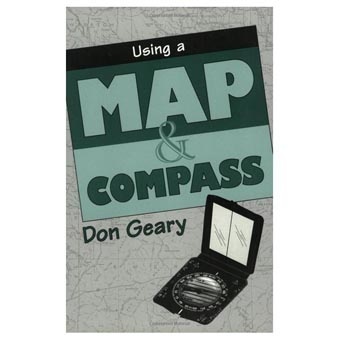 Although primarily addressed to enthusiasts of orienteering (i.e., moving from one point to another outdoors using only map and compass for guidance--a sport growing in popularity), anyone wishing for mastery of map and compass as the fundamental tools they are will find Geary's primer superb.